I'm in the middle of some great books right now! Behold the Dreamers by Imbolo Mbue (Random House, 2016). I'm rereading this one for my book club and it is definitely holding up. 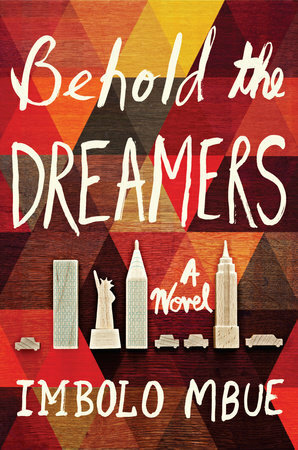 I suggested this one for us because there has been so much in the news about immigrants and it's definitely a timely story. I love the characters and revisiting them has been nice. I'm excited to talk about this book with my book club ladies and see what everyone else thinks. My Beloved World by Sonia Sotomayor (Knopf, 2013), read by Rita Moreno (Random House Audio, 2013). I have been meaning to pick up Sonia Sotomayor's memoir for a long time and I am so glad that I finally started listening to it. The daughter of Puerto Rican immigrants and diagnosed with Type 1 diabetes at a young age, Sotomayor worked hard to become the first Hispanic Supreme Court judge. Her story is both interesting and inspiring as she aimed high and followed her dreams. 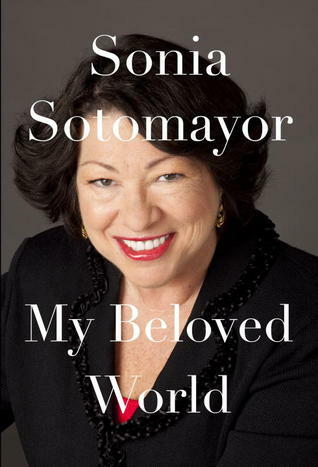 The book is conversational in tone and reading about the early years of Sotomayor's life reminded me of my favorite Judy Blume books I read as a kid (a high compliment!). 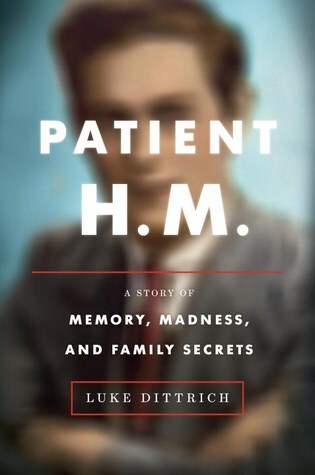 Patient H.M.: A Story of Memory, Madness, and Family Secrets by Luke Dittrich (Random House, 2016). I am about a third of the way through this beautifully written medical history book that weaves together a personal family history with the history of the first lobotomies and the story of Patient HM, a man who had parts of his brain removed to combat epilepsy and lost short-term memory. I am so intrigued to see what author Luke Dittrich will weave in next! 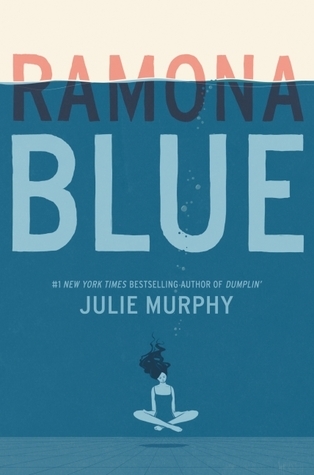 Ramona Blue by Julie Murphy (Balzer + Bray, May 2017). I downloaded an e-galley of this title because I loved, loved, loved Dumplin' so much. I'm not too far into it yet (no lunchtime reading lately! ), but liking it so far. There's some kind of brouhaha on GoodReads about people preemptively rating it based on being offended by the publisher's synopsis? But I'mma hold judgment until after I've read it. Like ya should.